The contest called “Smash the Past” by OnePlus One that could land you one of their new flagship phones for $1 is now taking entries. The contest, for those not familiar, asks that you smash your phone on video to prove that you deserve a brand new OnePlus One, assuming you are one of the 100 chosen. Thing is, this isn’t exactly the greatest contest if you consider a number of factors. First, the list of phones on here is limited to mostly high-end phones that you could sell and actually make a buck or two from. For example, Verizon’s low-ball trade-in site will give you $300 for an iPhone 5c. Most of the Android phones are closing in on $150-$200, through there as well. If you sold it yourself on a site like Swappa, you could fetch anywhere from $250-$400 for a 2-year old Galaxy Note 2. 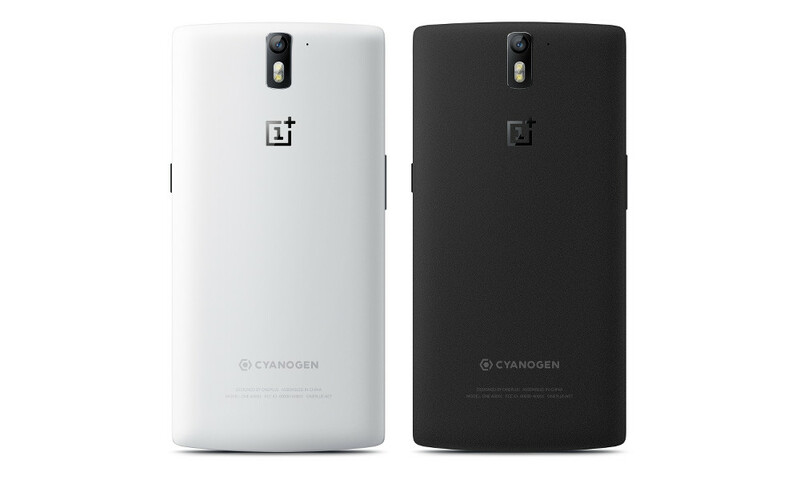 Sell your phone, then just buy a OnePlus One whenever (if) it is ever available. Second, wasn’t it just Earth Day on Tuesday? Not exactly the best timing here. And I know they are only asking 100 people to smash their phones, but those phones have chemicals galore in them, especially in the battery. Remember this video? Also, glass? Sharp objects? If you really don’t want your phone, donate it to a good cause. Third, since you can only smash really good phones in order to receive your new OnePlus One, I’m wondering if it’s really worth it. You would be destroying a perfectly good phone from a manufacturer you trust, for a phone from a manufacturer you know nothing about. We don’t know when updates will ever rollout to the OnePlus One, if anything they have done with the phone is any good in real life use, or if this company will even be around in two years. The whole thing just seems like a bad idea. But hey, people like to break things in flashy videos. Full contest details here, in case you are interested.